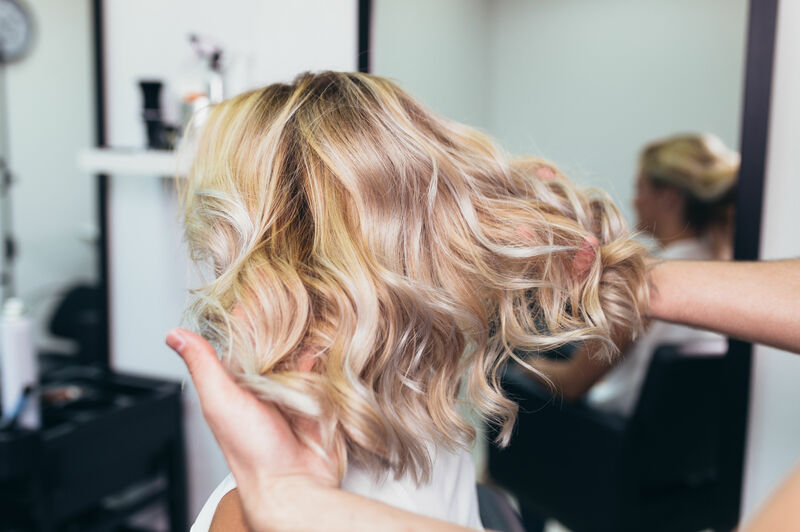 Platinum blonde hair has been around for decades, and even though it has taken a few breaks, it always seems to come back. The latest reincarnation of platinum blonde, though, is unlike any version we’ve seen before. Ashy hair colors have taken over this year’s hair trends, including a version called ash blonde. Subsequently, ash platinum blonde is now here. The new platinum color is on the cooler end of the spectrum with icy blondes and smoky hues. Rather than the yellowed platinum of yesteryear, these shades of platinum are silvery and smooth. 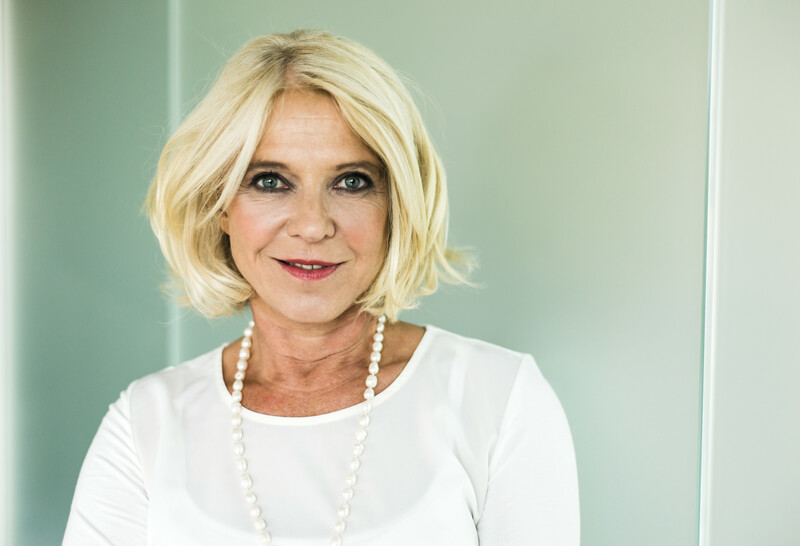 Many of these new platinum hair colors have darker roots, often called shadow roots. Although dark roots were once too shocking, they’re now actually stylish if done correctly. 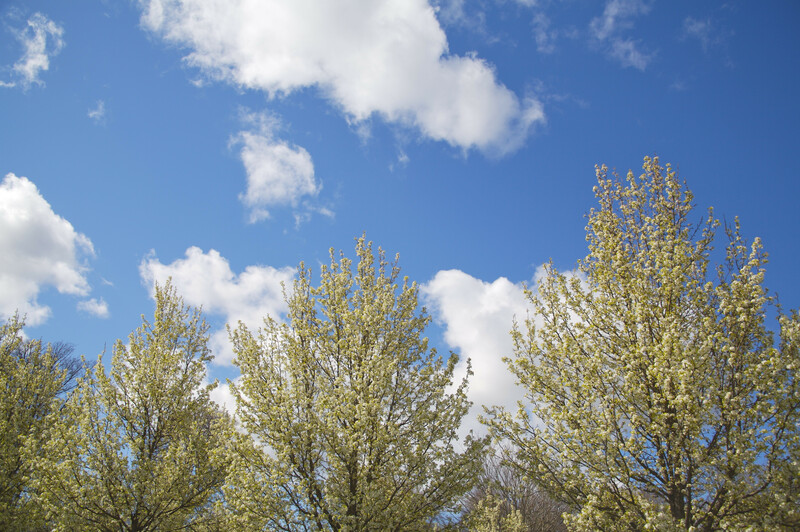 Another name for these roots is “smudged roots,” because they blur, or smudge, more naturally into the lighter color. 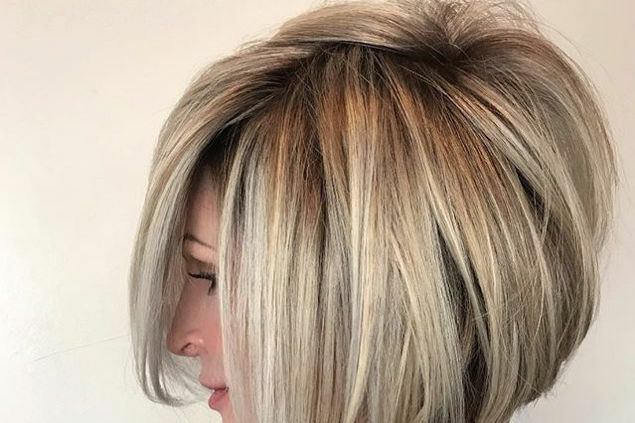 With hair color techniques like balayage, the transition from ashy roots to bright platinum blonde looks more seamless. 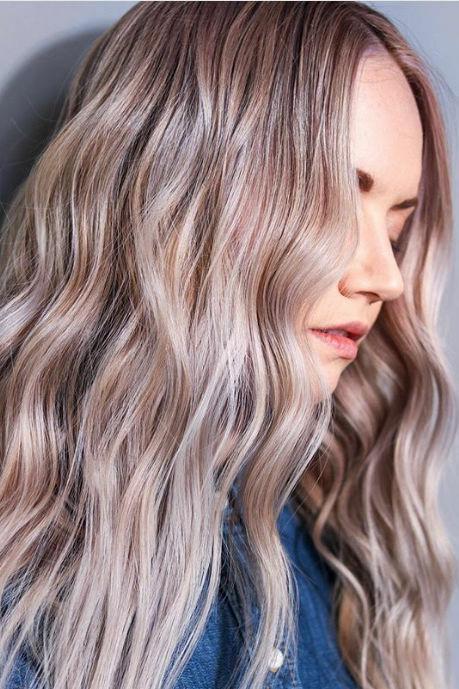 Gone are the days of harsh yellow-based platinum blonde—it’s time to cool down with a silvery side of platinum. Not only is this icy platinum color on point, an asymmetrical lob with laidback waves is major haircut inspiration. This platinum blonde fades from darker roots, or smudged roots, to an icy shade. Ribbon highlights are a popular, painted-on technique with a gorgeous result. This platinum blonde is a mix of ashy tones, which are on trend for 2018. Roots are no longer considered hair color sin; in fact, dark “shadow” roots that fade to icy platinum blonde are popular. Pearly, almost iridescent, blonde shades are extremely popular right now, so of course there’s a platinum version of the look. 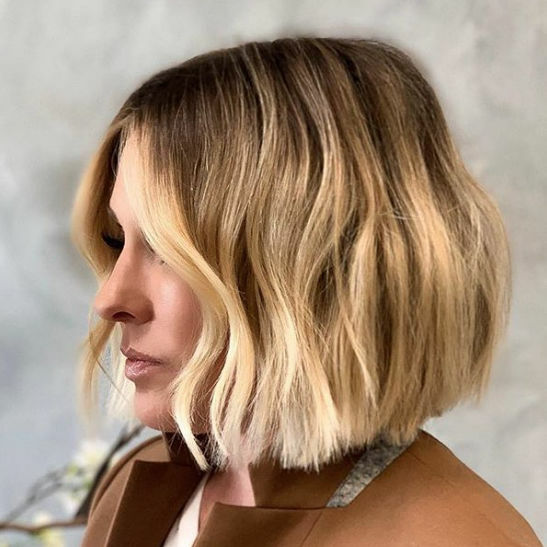 Balayage is all the rage in hair color right now, and its natural, effortless effect is why. Instead of all-over stark platinum, this color job has darker, ashen undertones for a softer look. Instead of a jarring dark-on-top, light-on-bottom ombré, this look fades seamlessly into a platinum blonde. Ashen hair colors are everywhere for 2018, and this bright platinum take on the trend is an icy way to wear it.